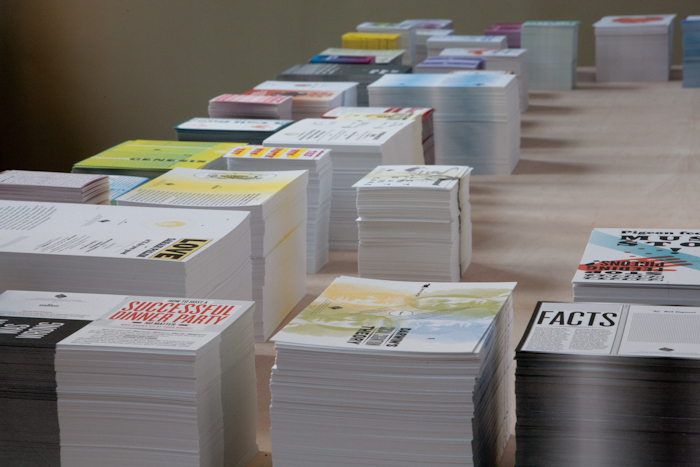 The Tract House was founded in 2008 as a spread-the-word project inspired by the distribution model and graphic quality of religious tracts.The Tract House was first shown in Baltimore, Maryland, as part of the exhibition "Cottage Industry" curated by Kristin Chambers at the Contemporary Museum in 2008. 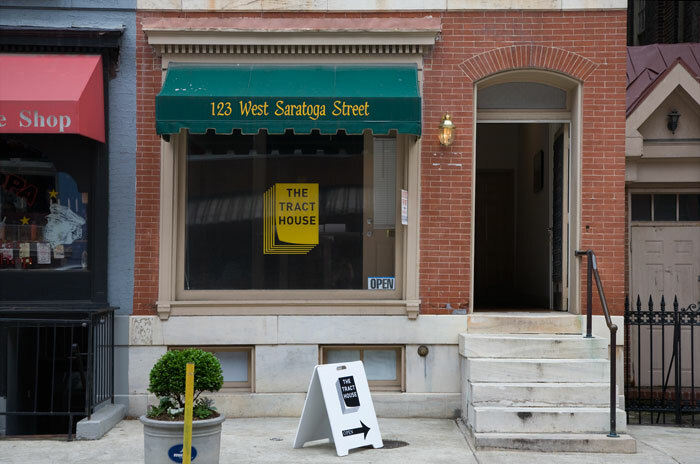 The Tract House was located in a storefront property a few short blocks from the museum and included 62 tracts. 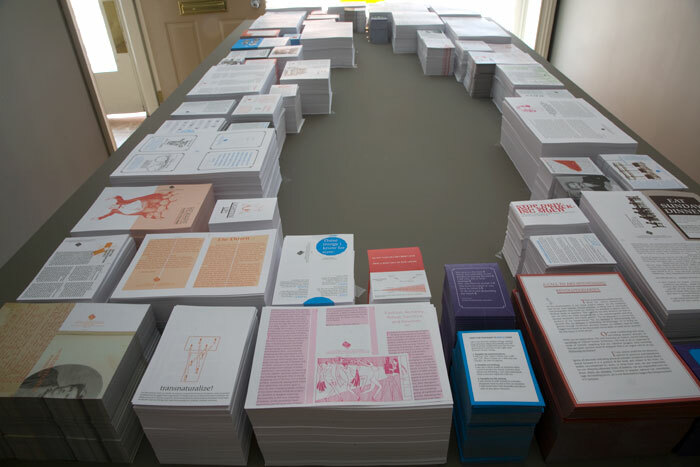 The Tract House: A Darwin Addition was commissioned by the American Philosophical Society (APS) Museum as part of the city-wide graphic arts festival Philagrafika in 2010. 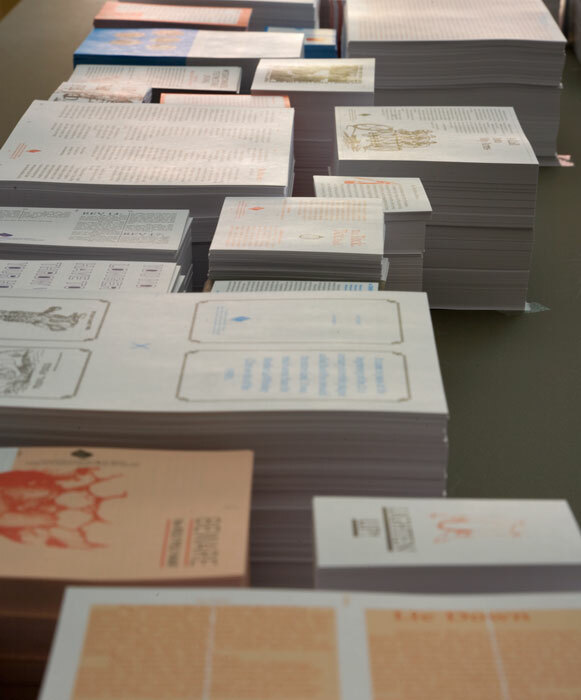 The Tract House tracts were designed with Roman Jaster and other artists. 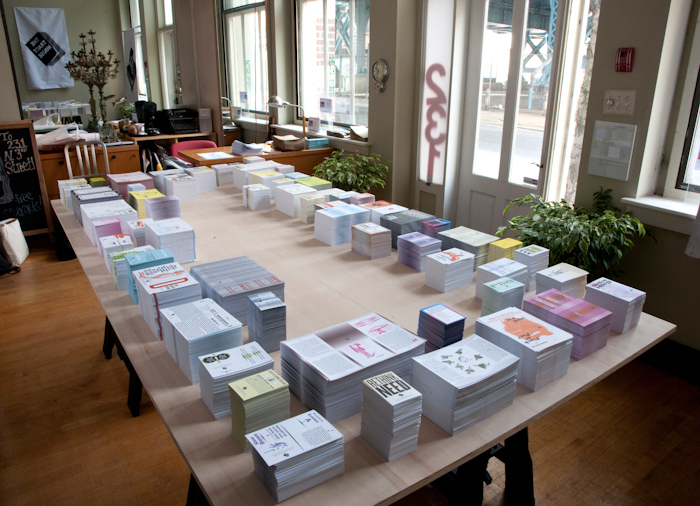 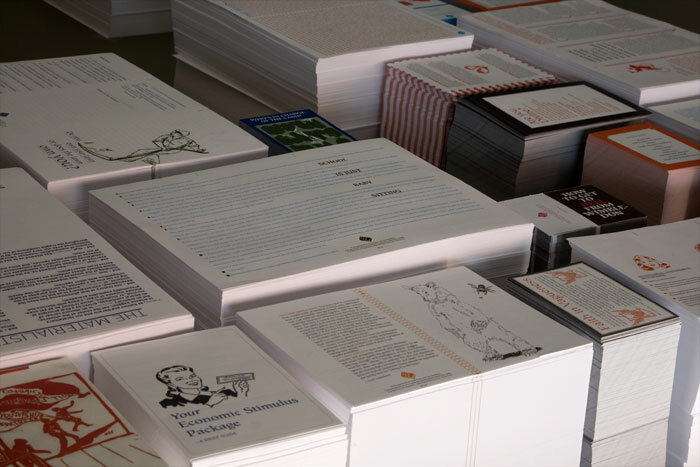 The Tract House tracts have also been distributed at Printed Matter Bookstore in NYC and at ThreeWalls in Chicago, IL.